As telecom firms prepare for the rollout of 5G networks across the region, research indicates that users are expected to embrace the technology fully. According to a report by Ericsson, 5G subscriptions are expected to reach 30 million in the Middle East and Africa region by 2024. These would represent 2% of all subscriptions, the report added. The latest 5G technology would allow uses faster connectivity and more reliable connection on smartphones and other electronic devices while helping the adoption of internet of things. It is also said to be 100 times faster than 4G technology and will positively impact video streaming and gaming sectors. Ericsson predicts that the majority of 5G deployments are expected to come from advanced ICT markets such as the Gulf countries like Saudi Arabia and the U.A.E. and South Africa in the African continent that have historically recorded higher demand for mobile data traffic. “The MEA region’s telecom market is characterized by the increasing uptake of LTE and there is a high usage of apps. Therefore, significant growth is expected in data consumption, together with large mobile broadband subscription addition,” the company said in a statement. Moreover, economic growth within these regions and a young population are further expected to encourage the uptake of 5G connectivity. The first 5G commercial deployments are expected by 2019 while the volumes are expected to pick up by 2021. The technology is also expected to benefit the region by providing billions of dollars in cost savings. This has led to major regional telcos teaming up with international giants to roll out 5G. Earlier this week, the UAE-based Etisalat inked a deal with Huawei to develop end-to-end 5G in the country while Nokia and Saudi Telecom partnered to develop 5G networks in parts of the Kingdom, including the holy cities of Makkah and Medina. Ericsson too have partnered with these telcos to develop 5G in the region. 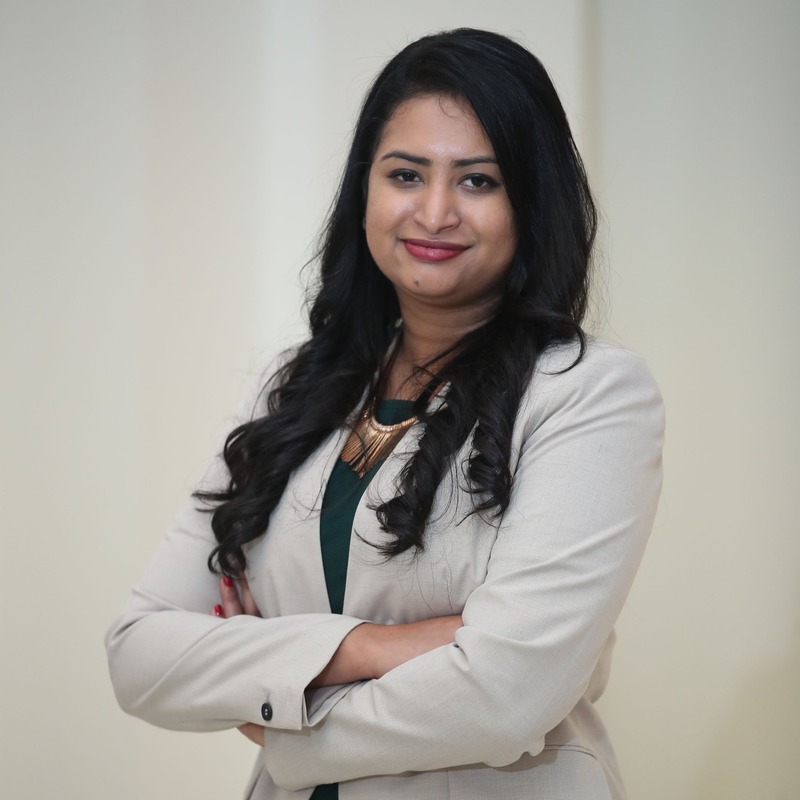 “As 5G now hits the market, its coverage build-out and uptake in subscriptions is expected to be faster than for previous generations,” says Rafiah Ibrahim, Head of Ericsson Middle East and Africa, Ericsson.